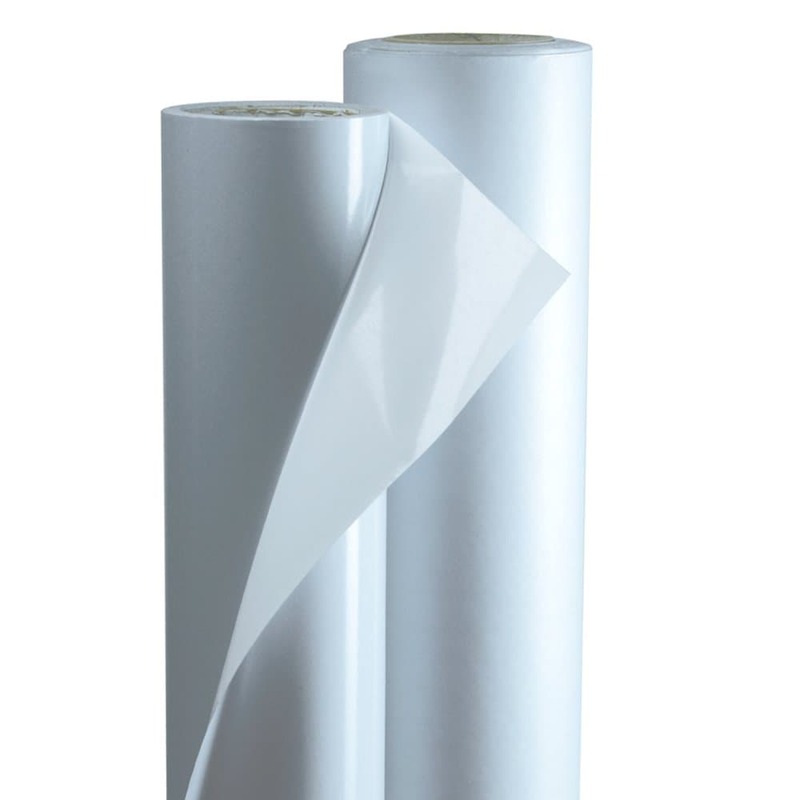 A crystal-clear, high-quality PVC substrate provides a high-gloss, color-enriching finish. Characteristics include both moisture and UV resistance. This is an excellent film for both indoor and short-term outdoor signage and POP displays.